ISLAMABAD: The Supreme Court on Tuesday asked the defence ministry to furnish a comprehensive report disclosing dual nationality of the officers of the armed forces and also mentioning any bar on personnel of the armed forced to retain foreign nationality. 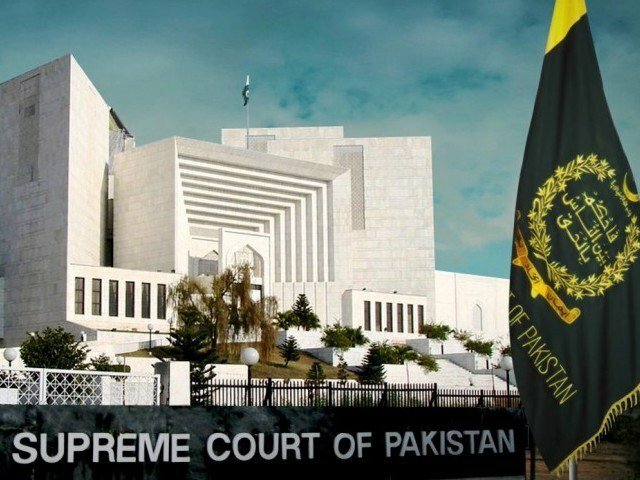 A three-judge Supreme Court bench headed by Chief Justice Mian Saqib Nisar that had taken up suo motu notice of the dual nationality of civil servants and judges also recalled that under the prevalent laws, dual nationality was not an offence. At the same time the court observed that certain offices should not be occupied by individuals having foreign nationality. If parliamentarians could be disqualified for having dual nationality then the same rule should also apply to the officers working in sensitive departments, the chief justice observed. Chairman of the National Database and Registration Authority (Nadra) Usman Yousuf Mobeen told the court that according to the data provided by the federal and the provincial governments 1,116 officers out of a total of 228,769 government officials were dual nationals whereas the spouses of 1,249 government servants enjoyed dual nationality. Senior counsel Shahid Hamid appearing as an amicus curiae presented a set of proposals also highlighting that a few years ago the information ministry had issued a notification suggesting that no foreigners could work in government departments like the communication, water and power, petroleum and defence.